What Is Going On With These Collapsing Healthcare Stocks? Shares of AMN Healthcare Services, Inc. (NYSE:AHS), Team Health Holdings LLC (NYSE:TMH), LifePoint Health Inc (NASDAQ:LPNT), and Universal Health Services, Inc. (NYSE:UHS) are down in afternoon trading as investors rush to the exits of healthcare services stocks. Let’s examine what has triggered this flight and whether it projects to be a short-term setback or a long-term downtrend. First a little bit about ourselves. Insider Monkey tracks hedge fund activity. From one point of view we can argue that hedge funds are consistently underperforming when it comes to net returns over the last three years, when compared to the S&P 500. But that doesn’t mean that we should completely neglect their activity. There are various reasons behind the low hedge fund returns. Our research indicated that hedge funds’ long positions actually beat the market. In our back-tests covering the 1999-2012 period hedge funds’ top small-cap stocks edged the S&P 500 index by double digits annually. The 15 most popular small-cap stock picks among hedge funds also bested passive index funds by around 53 percentage points over the 37 month period beginning from September 2012, returning 102% (see the details here). 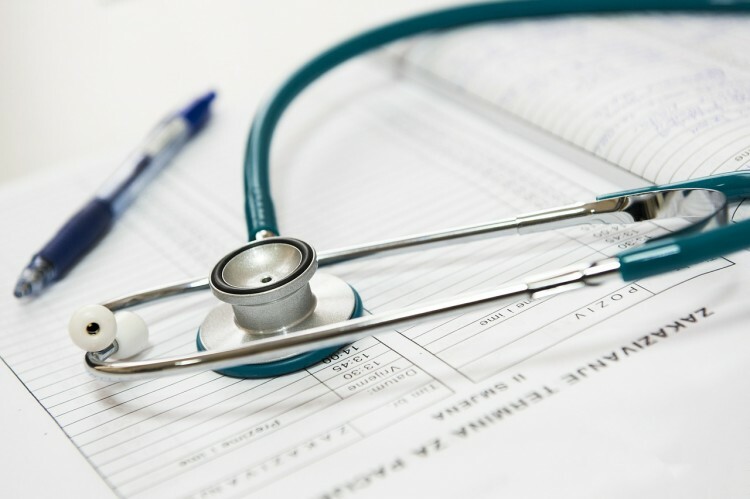 AMN Healthcare Services, Inc. (NYSE:AHS), Team Health Holdings LLC (NYSE:TMH), LifePoint Health Inc (NASDAQ:LPNT), and Universal Health Services, Inc. (NYSE:UHS) are all down because Community Health Systems (NYSE:CYH) released very lousy preliminary third quarter data due to weak volumes and lower-than-expected sales caused by a deterioration in revenue payer mix. For the quarter, Community Health Systems (NYSE:CYH) expects to realize total revenue of $4.8 billion, adjusted EBITDA of $661 million, and EPS from continuing operations of $0.56. This is a big miss compared to analyst expectations of $0.88 in EPS on revenue of $4.99 billion. Same-store admissions declined by 2.1% year-over-year while same-store net revenue per adjusted admission rose by 1% year-over-year. Because the same fundamental factors affect health service firms across the industry, investors fear other healthcare service firms’ results will be soft too. If Community Health Systems, an operator of hospitals, is seeing less business, then AMN Healthcare Services, Inc. (NYSE:AHS), whose nurse staffing business makes up almost 70% of its revenue, could see less demand too. The same is true for Team Health Holdings LLC (NYSE:TMH), a provider of outsourced healthcare professional administrative and staffing services to hospitals. Hospital and outpatient operators such as LifePoint Health Inc (NASDAQ:LPNT) and acute care operators such as Universal Health Services, Inc. (NYSE:UHS) might similarly see less traffic, and their revenue payer mix could be disappointing. Relative valuation could also be another reason why investors are selling. On the next page, we’ll talk about the industry’s long-term prospects.